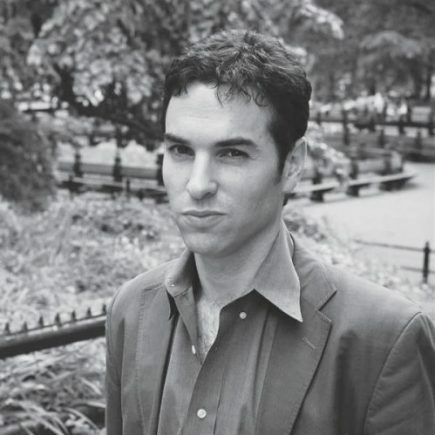 Eyal Press is a writer based in New York. His work has appeared in the New York Review of Books, The New York Times Magazine, The Atlantic, The Nation, and the Raritan Review. He is the author of Beautiful Souls: Saying No, Breaking Ranks and Heeding the Voice of Conscience in Dark Times (FSG, 2012), and Absolute Convictions (Henry Holt, 2006), a narrative account of the abortion conflict. He is a past recipient of the James Aronson Award for Social Justice Journalism.